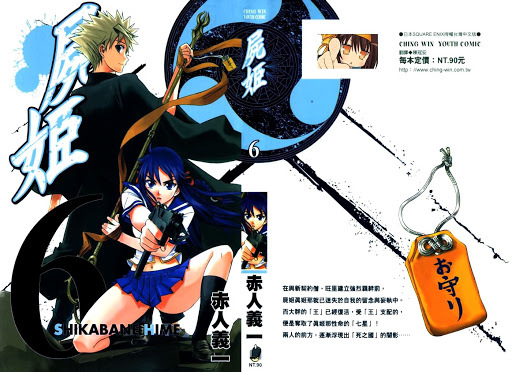 Archive for Shikabane Hime (manga). Please also translate Macross: The First. Holy smokes, someone is translating the Shikabane Hime manga again.